conviction of one Peter James on a one-count charge of "pantomime and endeavor to swindle". James was on January 24, 2019 brought before Justice Modupe Adebiyi, of a Federal Capital Territory, FCT High Court, Gudu. 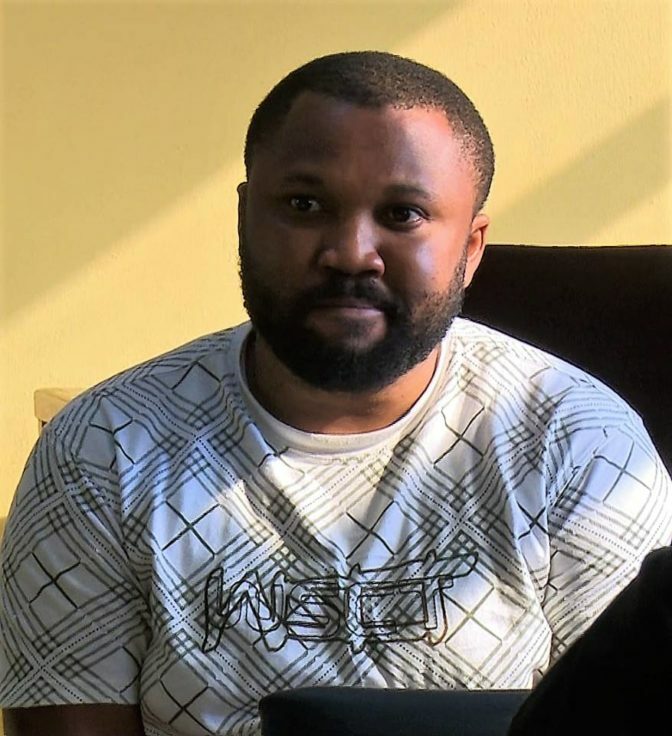 Electronic devices recovered from him, which were subjected to forensic analysis revealed incriminating documents, linking him to online fraud. He was discovered to have been parading himself on QQ International, an instant messaging application, as “Barnett Edward” a United States Army who got injured in Afghanistan. This, he did to attract sympathy and defraud unsuspecting people. The count reads: “That you, Peter James, sometimes in 2018 at Abuja the judicial division of this Honourable Court, did attempt to cheat by personating while representing yourself on QQ International as Barnett Edward, an army officer deployed to Afghanistan and thereby committed an offence punishable under section 324 of penal code, laws of Federation (Abuja) 1990”. 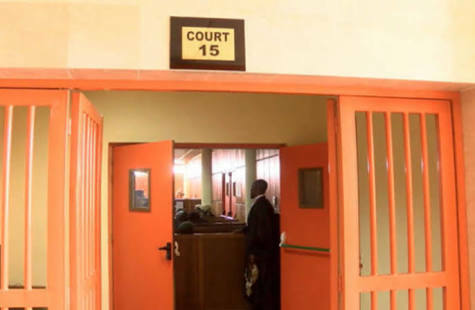 Justice Adebiyi convicted him and adjourned to January 31, 2019 for sentencing.